CAD/JPY reaches the bottom level after a long time in Daily Chart. Market starts to bounce back from the bottom level. 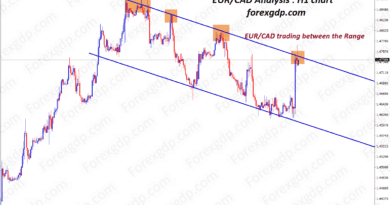 After the confirmation of upward movement, CAD/JPY buy signal was given to our members.